Entries tagged with “Jerry Bruckheimer”. 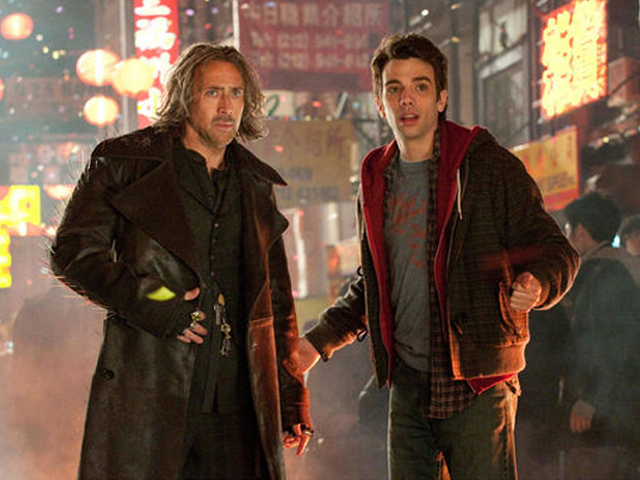 Nicolas Cage and Jay Baruchel headline Jerry Bruckheimer’s latest attempt to find the next Pirates of the Caribbean franchise. Read my review over at Film Journal.